Concrete mix station need to be repaired after a certain period, the repair process involves the concrete mixing station disassembly. 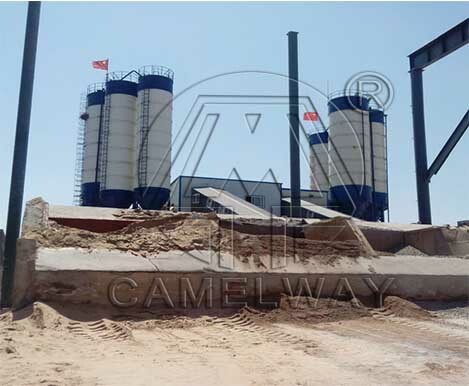 Zhengzhou Camelway Machinery will tell you the conditions. There are disassembly conditions in concrete mixing plant : First, choose sturdy foundation, flat place, no dust around the place. Second, can not have a high-voltage wire and other obstacles. Third, to places farther away from the channel. Finally, when you remove the concrete mixing station, to check all the security stuff is perfect or not, and then clean up the construction site, leave enough space. Then pick up the batching machine, cement residue inside the warehouse, carefully cut off water, gas, electricity and other auxiliary devices, pack and undo the electrical, water, additives, such as compressed air lines.